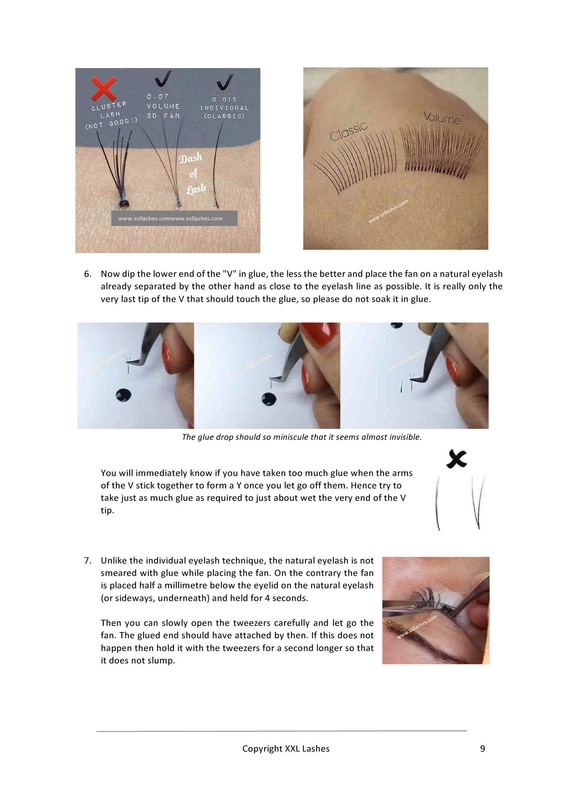 Detailed, step-by-step instructions to learn the eyelash fan application technique, 24 pages with more than 70 illustrations. 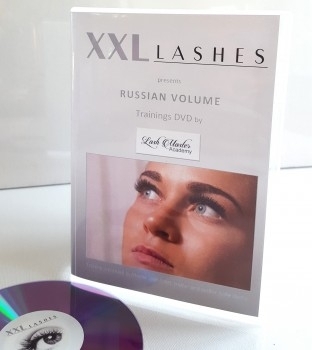 Nothing compares to the gorgeous results of this method It is called the Russian volume method or also 2D, 3D, 4D, 5D, 6D, 7D-eyelashes. 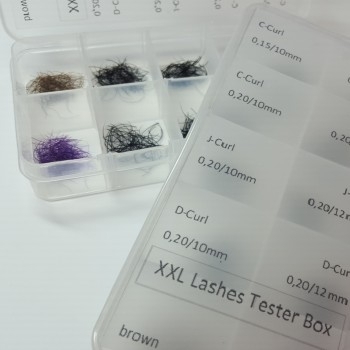 “x” stands for the number of eyelashes that can be applied at one time. It takes tremendous amount of practice to master this technique. It takes a while even for experienced stylists to get used to the dexterity required for this technique. 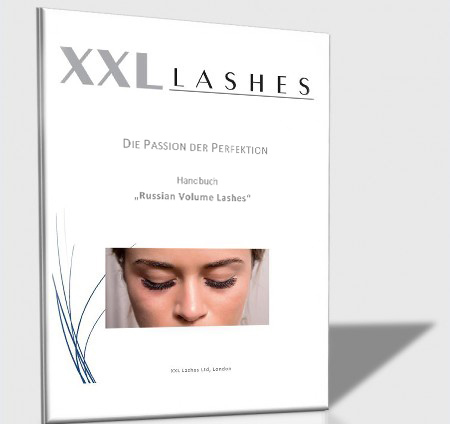 This manual by XXL Lashes, the market leader in all things related to “Eyelash extensions”, provides the perfect training homework. 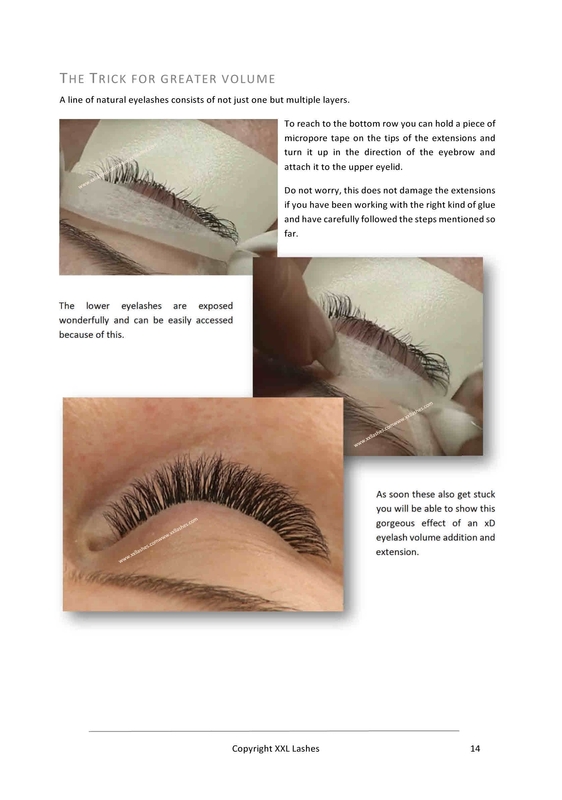 It addresses experienced stylists already skilled in the individual eyelash technique and explains the specific features of this method. It ends with practical tips and tricks given to avoid mistakes and to make the application process quicker and easier. 1. 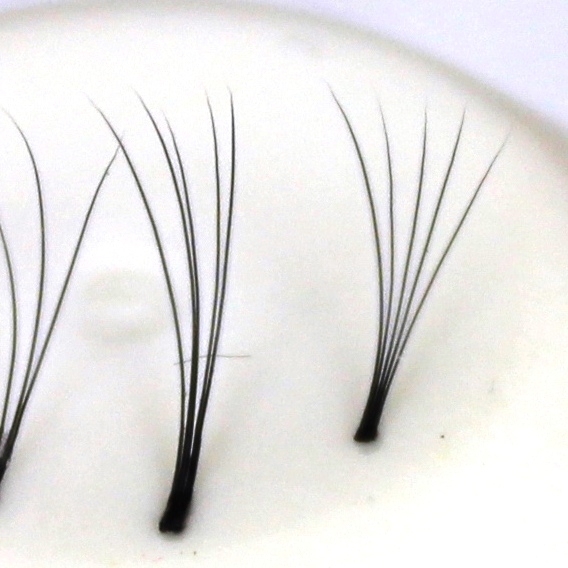 What sets this technique so apart? 2. What all does one need for it?